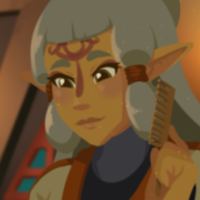 This project is a dub of the comic series on Tumblr called "Zelda's Diary." 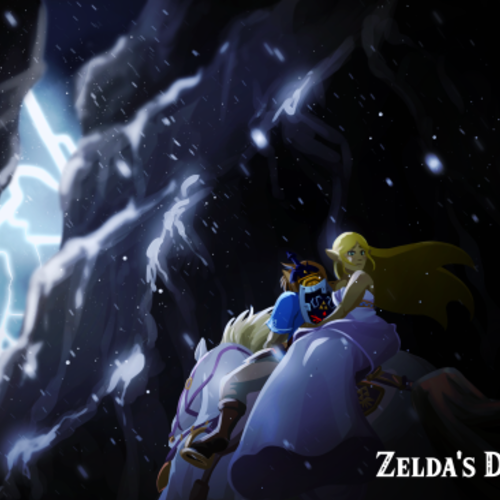 "Zelda's Diary" takes place after the ending of Breath of the Wild, but before the "true ending" of the game. I will be making the comic dub into a YouTube series. There are multiple entries in the comic series already, however the comic series isn't completed yet, so this may require a long term commitment. If you do get accepted, you should get your audio files to me within a week of assignment. 1. Your mic must be of a good quality, but it doesn't have to be fancy. 2. You must have Discord or Skype so that I can contact you. 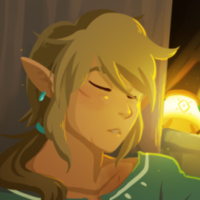 The hero of Hyrule. Quiet. Doesn't usually speak unless he finds it necessary to speak. Puts his duty before his own well-being. You're safe and the darkness is defeated. As far as the sword is concerned my purpose is spent...How I feel about it's not a question. There....Now you look the part, too. Oh.... was that presumptuous? I'm sorry! You look lovely in everything you wear. The elder of Kakariko village. 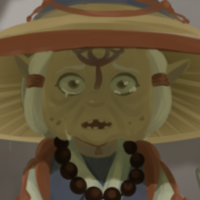 One of Zelda's friends from 100 years prior. Wise but also sassy at times. Is it really you? 100 years I have waited, have you finally returned to us...Princess Zelda?